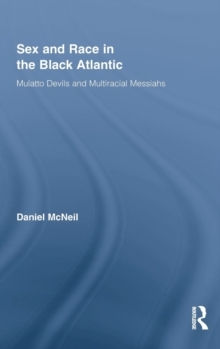 This is the first book to place the self-fashioning of mixed-race individuals in the context of a Black Atlantic. 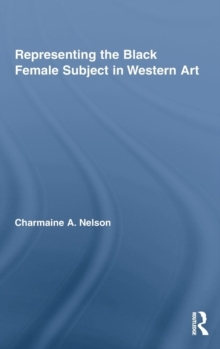 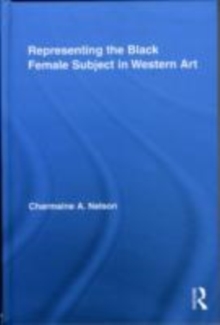 Drawing on a wide range of sources and a diverse cast of characters - from the diaries, letters, novels and plays of femme fatales in Congo and the United States to the advertisements, dissertations, oral histories and political speeches of Black Power activists in Canada and the United Kingdom - it gives particular attention to the construction of mixed-race femininity and masculinity during the twentieth century. 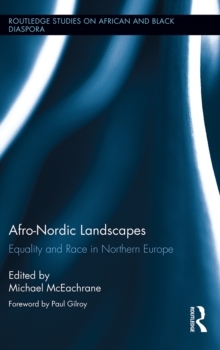 Its broad scope and historical approach provides readers with a timely rejoinder to academics, artists, journalists and politicians who only use the mixed-race label to depict prophets or delinquents as "new" national icons for the twenty-first century.